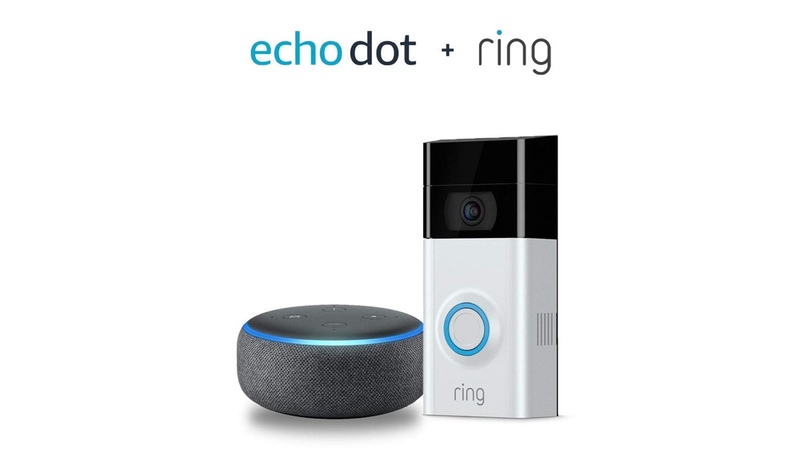 If you’re out and about looking to pump some home automation element to your property then you just can’t go wrong with this Ring Video Doorbell 2 + Echo Dot deal. Needless to say that the Ring Video Doorbell 2 proved to be a massive hit on Black Friday, with units flying over shelves like crazy. If you missed that deal, then don’t worry, we have something here today that might not be the same thing, but it’s close enough. For a limited time only, you can bundle the Ring Video Doorbell 2 and an Amazon Echo Dot together and save a total of $69.99 in the process. If you do the math here, the Echo Dot turns into a free purchase with the doorbell. But that’s not all, since the Echo Dot costs $49.99 on its own, therefore you get more than a free smart speaker with your doorbell. The Echo Dot we’re talking about here is not the last generation either. It’s the latest 3rd gen. model from the retail giant, all topped off with a fresh new fabric design and the power of Alexa. The Ring Video Doorbell 2 can be paired with the Echo Dot in order to receive alerts straight on your smart speaker. Whenever someone rings the bell, you’ll get a notification. But that’s not all, you can even talk to the person standing outside the door. 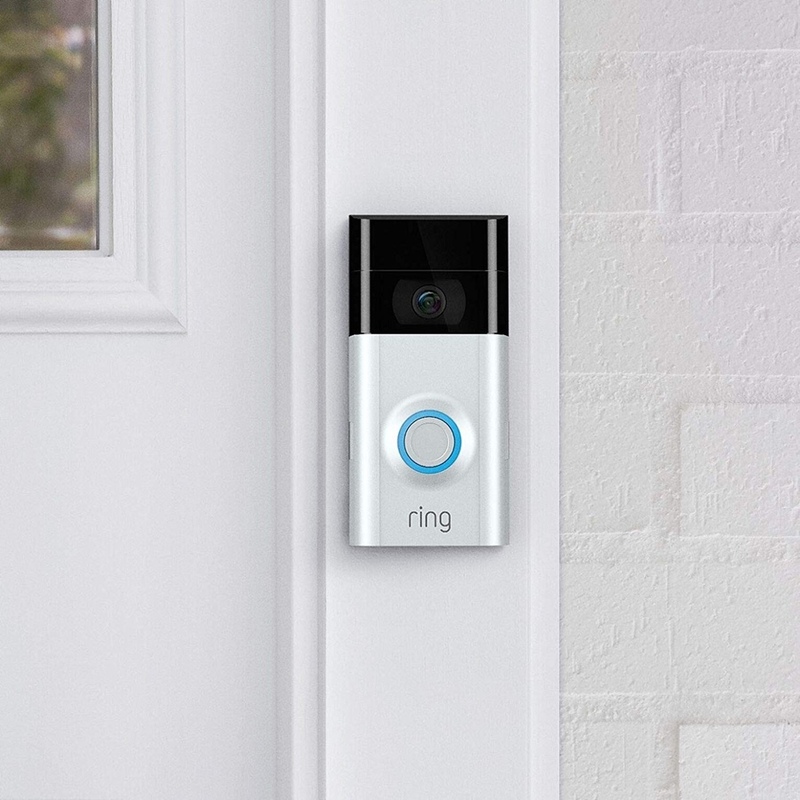 If you really want to take the experience to a whole new level, then it’s best to pair the Ring Video Doorbell 2 with a smartphone, tablet or a smart speaker that has a built-in display such as the Echo Spot or Show. Currently, the bundle is being listed as out of stock and will return to Amazon on the 25th of February. But there’s no telling whether this deal will stick around for a long period of time therefore act fast if you want something for yourself.